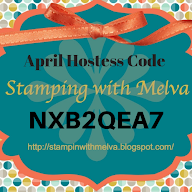 Stamp with Melva: Share Saturday! 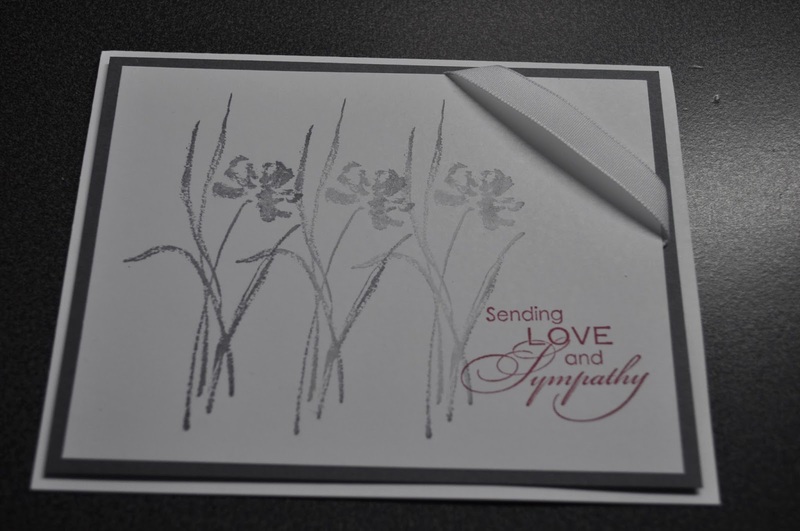 I always find it difficult to come up with sympathy cards and am always sad when I need to make one. 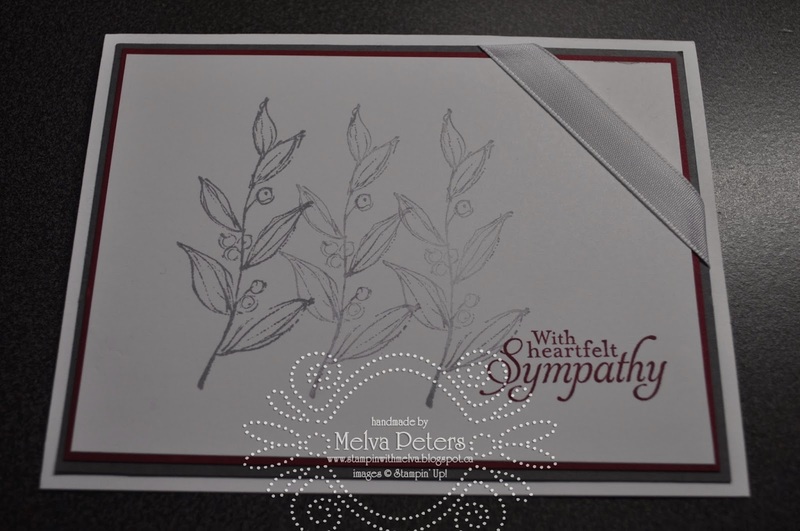 Today I needed to make a sympathy card for a dear friend. I decided to CASE (mean "copy and share everything") a card designed by my friend Farah Byrnes - Farah is known for loving black and white with a pop of red and in this case she used Basic Grey and Cherry Cobbler and White. 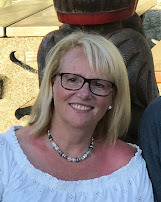 She used the Love and Sympathy Stampset (Item 122797) from the Stampin' Up! Annual Catalogue. Here's my CASE of Farah's card - I used the Simply Sketched stampset (a hostess set in the Annual Catalogue - Item 129672) and added a thin border of Cherry Cobbler. Remember the new Occasions Catalogue is available - check it out on line or email me to get your copy now.